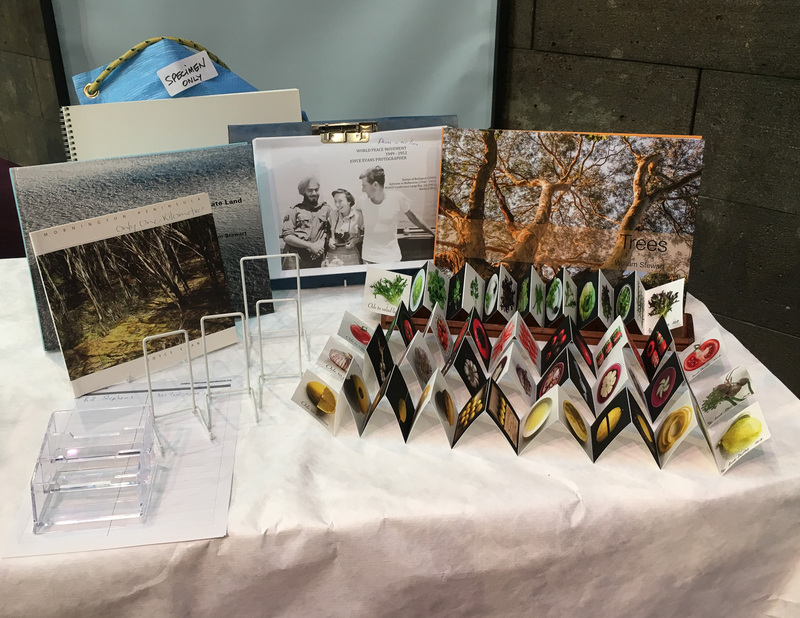 Here we are, at the Melbourne Art Book Fair, the National Gallery of Victoria. Come along and see books, meet the photographers. We will be there all weekend.